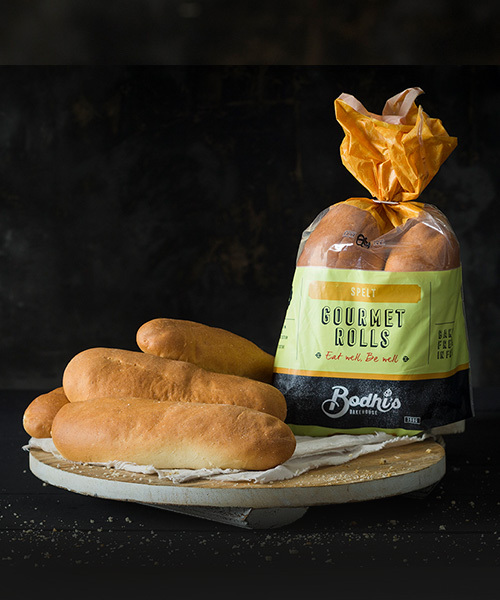 Bodhi’s White Spelt Gourmet Rolls are a soft summer roll that gives all the taste and texture of a soft white roll but is made using the more nutritious and less allergy sensitive spelt flour alternative and natural vitamins and minerals. 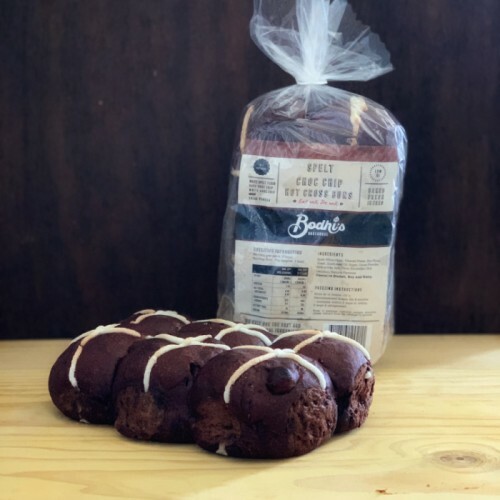 These soft rolls are an indulgence treat so that people can still enjoy a soft white bread without having to eat wheat flour. 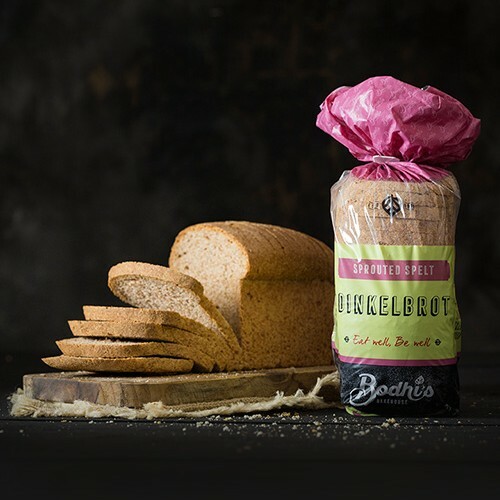 Great for those kids who will not try breads other than the white supermarket style rolls which lack in nutrients. 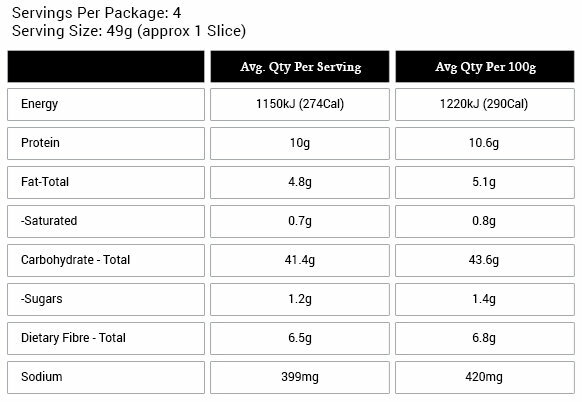 Being 100% free of additives and preservatives these roll will leave you with a hint of nutty taste sensation. This is the perfect summer roll designed specifically as a BBQ treat that the whole family can enjoy or fresh chicken and salad roll at lunch. Use this loaf as a stepping stone to breads beyond just the puffy white supermarket varieties.